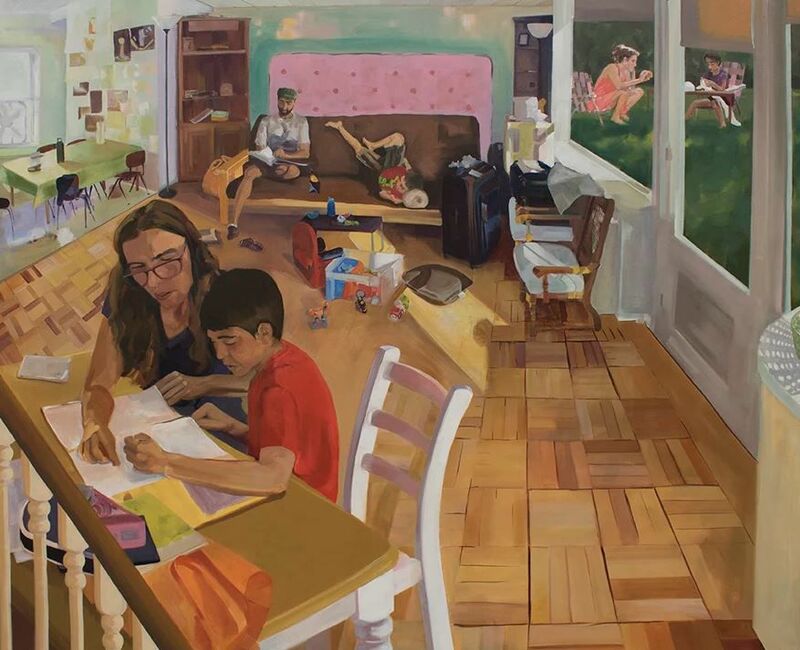 "A Child-Based Life: Paintings by Noël Ash"
Exhibit is on display at the Signe Skott Cooper School of Nursing in Enroth Hall. Parking is available in the University Hospital ramp for a fee. Please call 608-263-5200 before visiting to check building hours.